Wonderful price for this 4 bed 3 bath + bonus home! Stonehaven is highly sought after for its ideal location and world class amenities! This executive custom home is loaded with upgrades and is on an incredible flat lot. 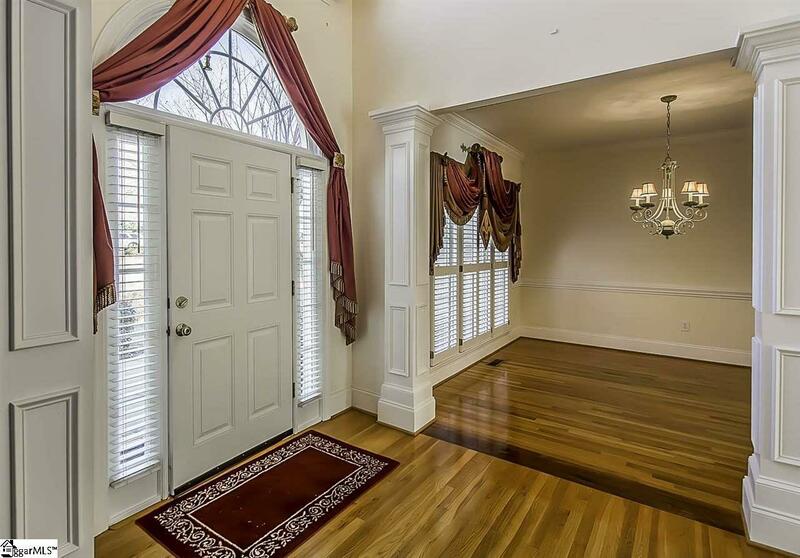 Towering two story foyer will greet you into this awesome floorplan. 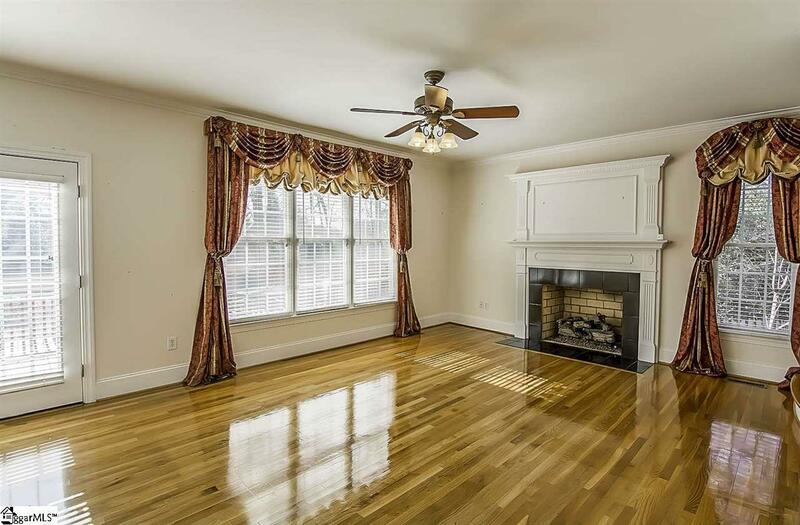 Formal dining room and formal living room at front of home with detailed custom columns. Gleaming hardwoods almost the entire bottom level. Open and spacious kitchen that boasts granite counter tops, eat-in granite bar top, 42 inch cabinets with moldings, smooth top stove & double oven. This fabulous kitchen is open to the large great room. The greatroom has a nice gas fireplace and huge mantle. There is a bedroom and full bath on the main level perfect for in-laws or a teen. 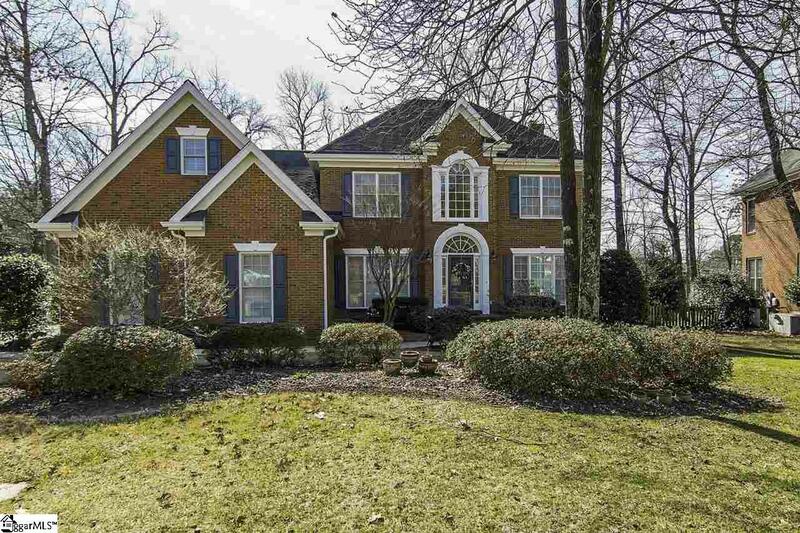 Huge Master on 2nd level with double trey ceiling, recessed lighting and large master bath that has vaulted ceiling, dual sinks, tile work & enormous closet w/ built-in shelving. Two other spacious bedrooms upstairs plus a gigantic bonus room (don't miss the storage in the eaves). 3 car garage for you car enthusiasts or extra space for the ATV's. Relax and grill out on the awesome deck on the back overlooking the phenomenal backyard! Tons of area for kids to play and a privacy fence surrounding the whole yard. Stonehaven II is conveniently located minutes from Five Forks Simpsonville where shopping, grocery and dining is available. Also close by are all the conveniences of Woodruff Rd, Highway 14 and downtown Simpsonville. 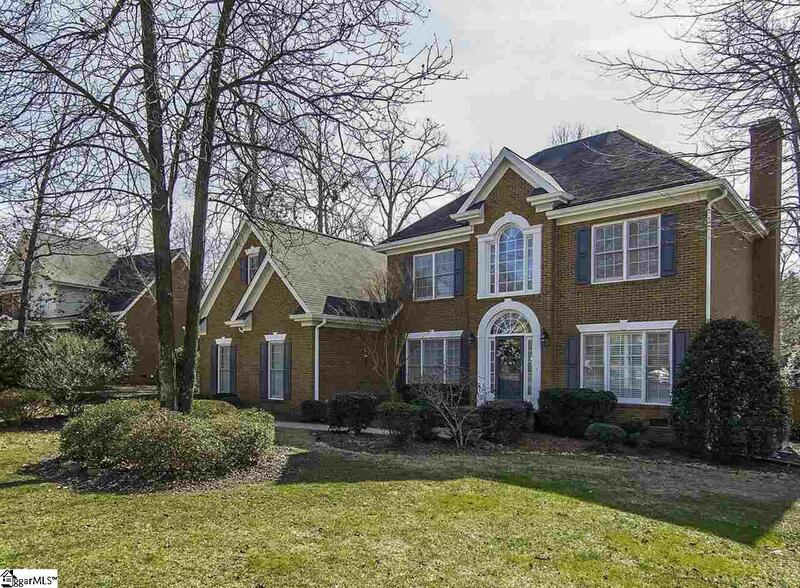 Highly sought after school system with Monarch Elementary, Mauldin Middle and Mauldin High. Come see TODAY before for this home is snatched at this low price!